A long, full and smooth lash with curved tips, a rich sweeping finish. 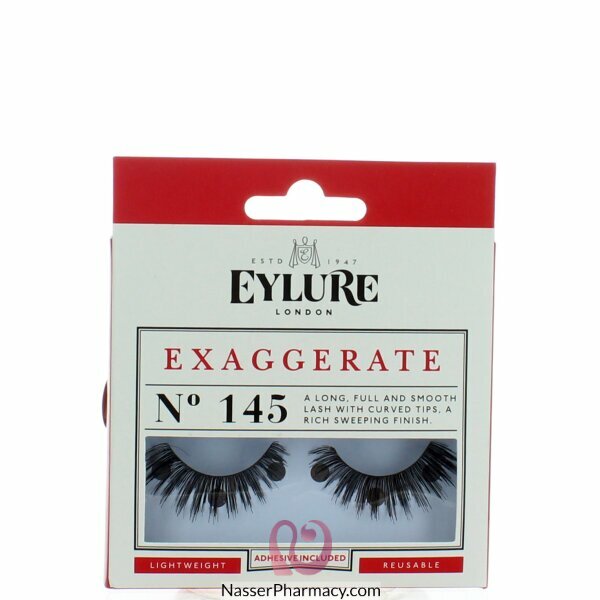 Eylure Naturalites strip lashes enhance the natural beauty of your eyes. Suitable for all eyeshapes, they are ideal for regular wear or a special occasion.